Features water-resistant seals to keep the elements out, a standard 4-hole mounting design and a heavy-duty, all metal turn clutch. Available in standard or wide. Rated line pull: 4,500 lbs. 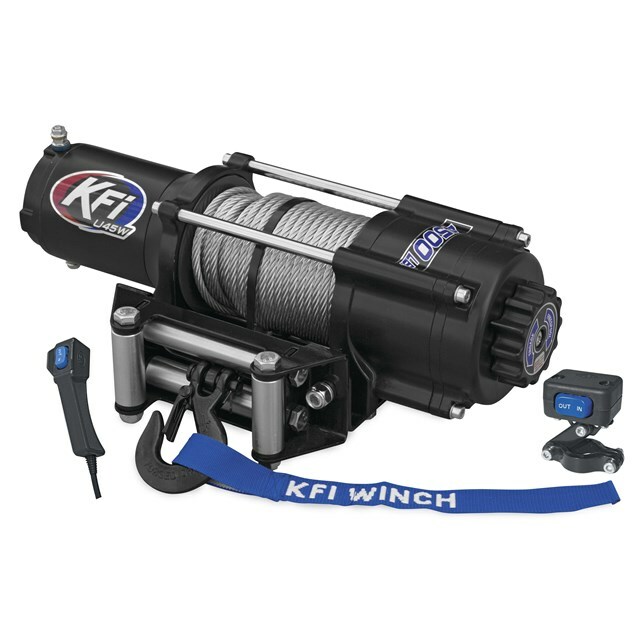 Standard winch weight: 35.5 lbs. 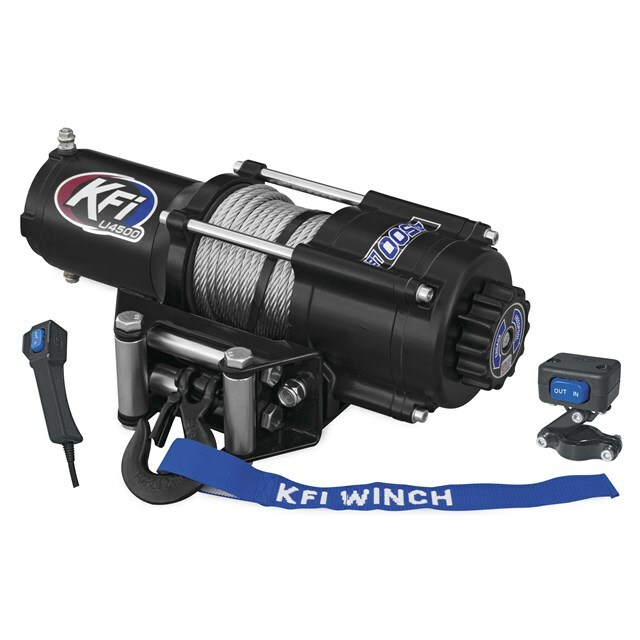 Wide winch weight: 35.5 lbs.